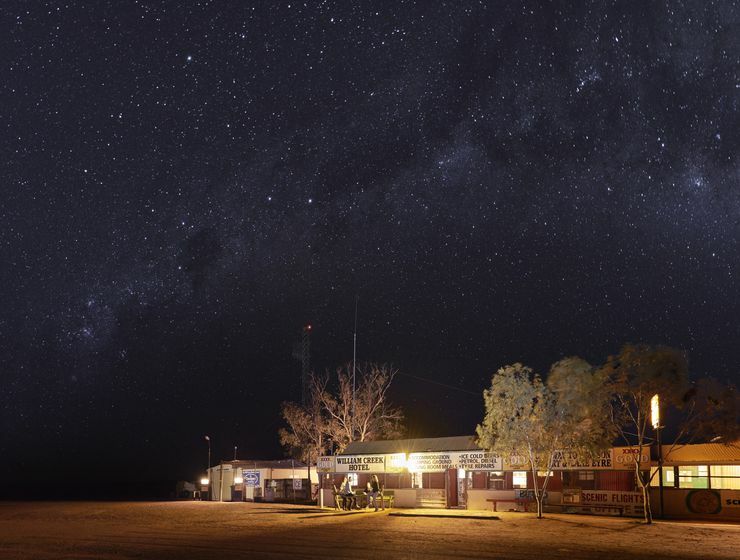 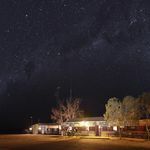 Fly over the fascinating mining town of Coober Pedy passing some of the biggest cattle stations in the world before heading out and out over the Western edge of the spectacular Simpson Desert, the world's largest sand dune desert. 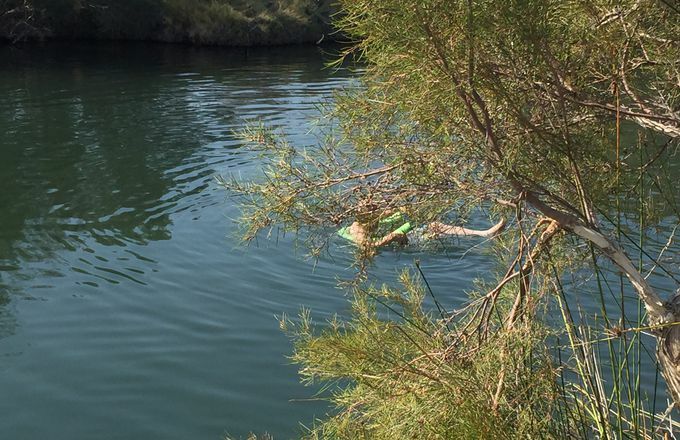 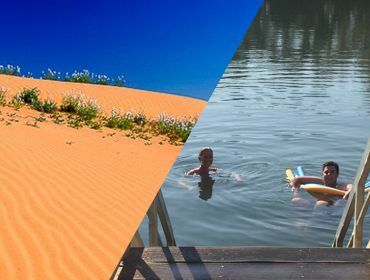 You will then fly into Dalhousie Artesian hot springs where you will be able to relax and soak in the beauty of the largest thermal ponds in Australia which range in temperature 38 to 43°C, while experiencing the native flora and fauna in this idyllic, isolated environment. 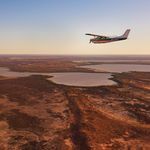 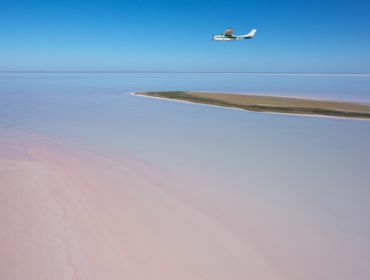 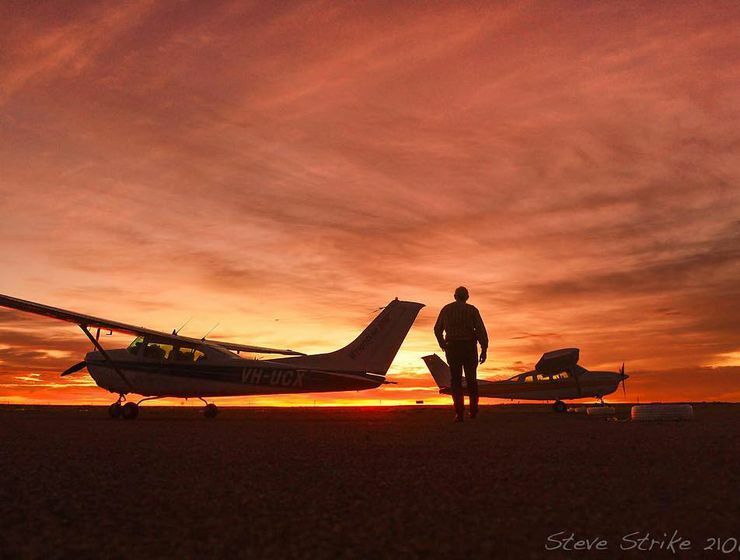 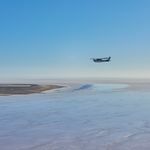 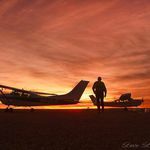 You will then end the day by flying back to Coober Pedy via the spectacular Lake Eyre taking in the delta area of the lake, Halligan Bay viewing station, the Warburton Groove, Jackboot bay, Silcrete Island and Belt Bay (the lowest point in Australia) before returning back to Coober Pedy. 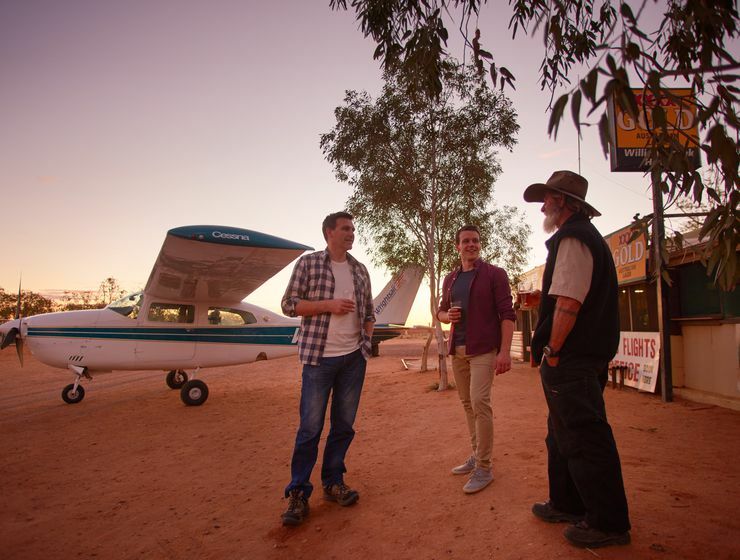 The trip will include a picnic lunch (with beverage of your choice) so that you can truly relax in style. 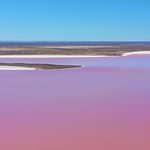 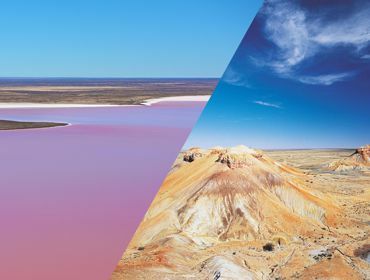 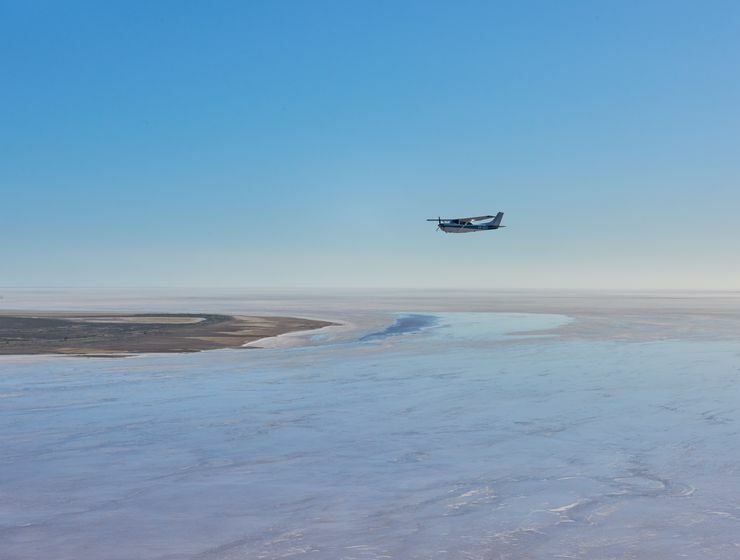 View magnificent Lake Eyre, and Australia's Grand Canyon - Anna Creek Painted Hills. 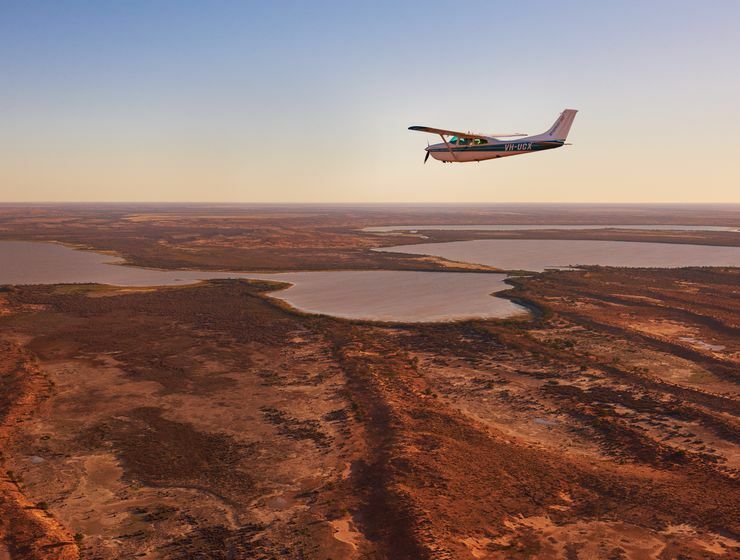 Depart Coober Pedy, fly over Lake Eyre and on to view the stunning Anna Creek Painted Hills - Australia's Grand Canyon. 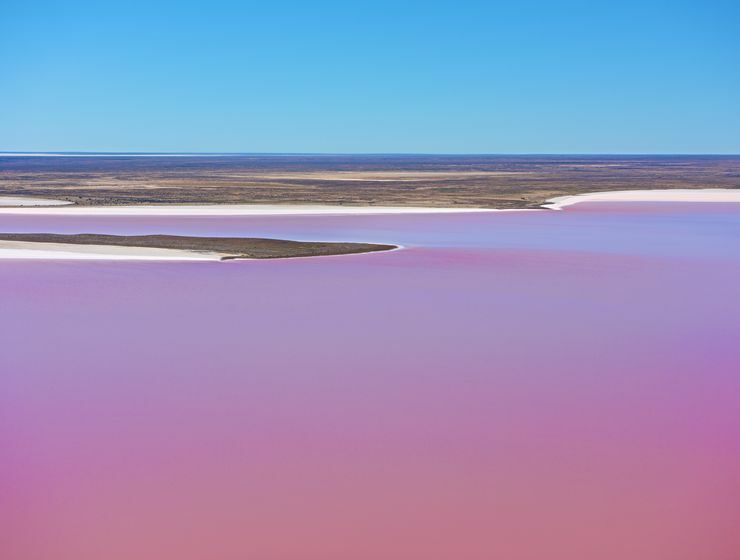 Fly over the world's largest sand dune desert, see Lake Eyre and Dalhousie Springs.